Educating our clients is very important to us! 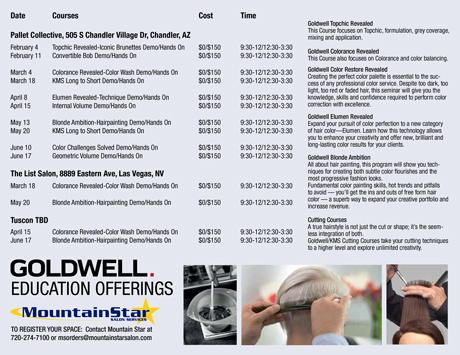 We offer many specialized programs, catering to your needs of product knowledge through hands-on workshops. 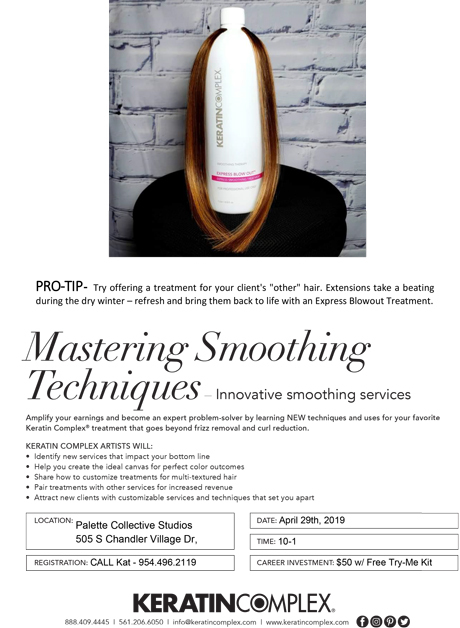 Please contact your Mountain Star Account Executive to customize a program for you and your salon. 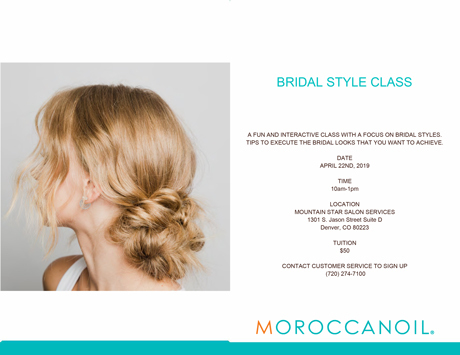 Mountain Star Salon Services reserves the right to cancel any class that does not meet minimum enrollment requirements. Should this occur, we will call all registered participants to either reschedule or, if the alternative date is not convenient for you, a full refund will be issued. Inclement weather does not necessarily cancel a class or event; Mountain Star will contact you if a class/event is cancelled. If you are confirmed to participate in an MSSS educational class/event and cancel your participation 30 days prior to the event you will not be charged. If you cancel after the 30 day deadline, you have until 21 days prior to receive full educational credit towards another MSSS educational event of equal value. Absolutely no refunds will be issued for any reason. Partial educational credit of 50% will be issued prior to 14 days. 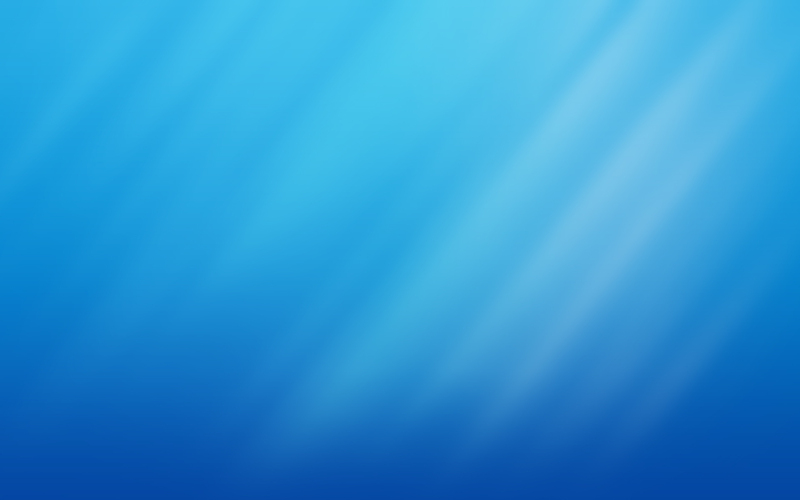 No credit will be issued if cancellation is less than 14 days prior to class/event. No credit will be available if you do not show up; or if you leave a class/event early for any reason. 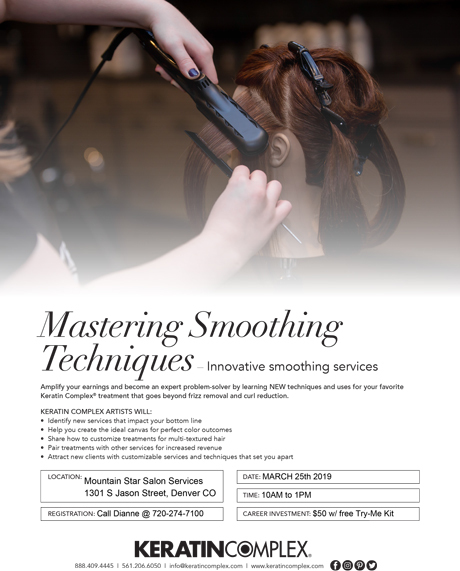 You may transfer your class/event registration to another licensed cosmetologist by calling Mountain Star with the name of the substitute up until the day of the event at 720-274-7100 or you can email msorders@mountainstarsalon.com.